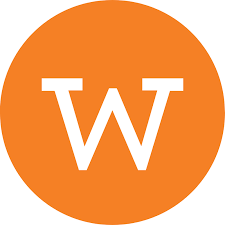 The purpose of the Whiting Foundation is to provide “targeted support for writers, scholars, and the stewards of humanity’s shared cultural heritage.” One of the ways they do this is by presenting the annual Whiting Award to “ten emerging writers in fiction, nonfiction, poetry, and drama,” and this year’s list is a fantastic representation of the larger community who reads these writers’ works. 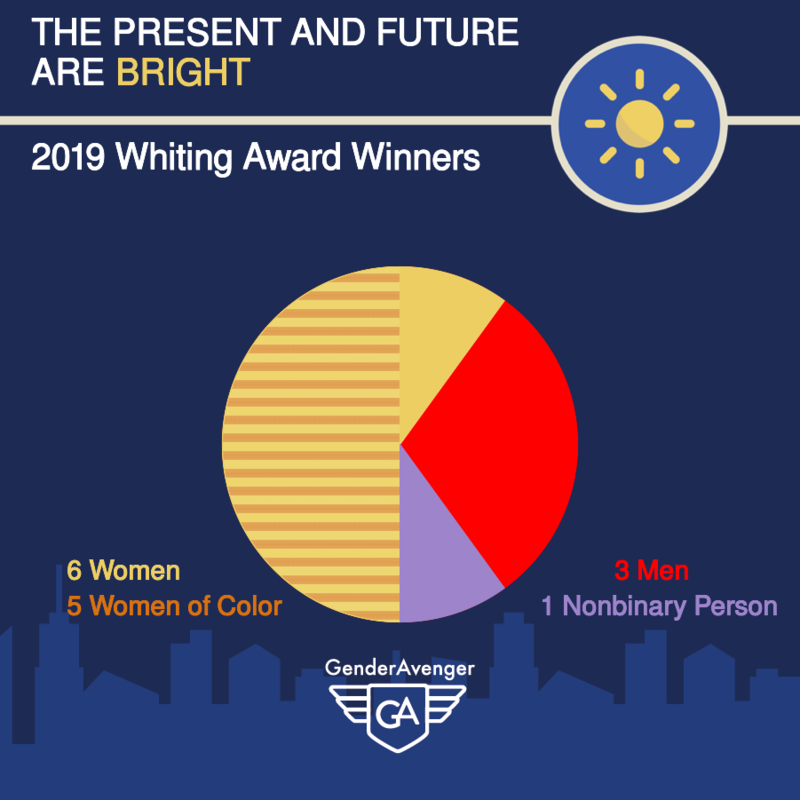 We are so pleased to see such a well-rounded list and applaud the Whiting Foundation for recognizing such a diverse and talented group of writers. 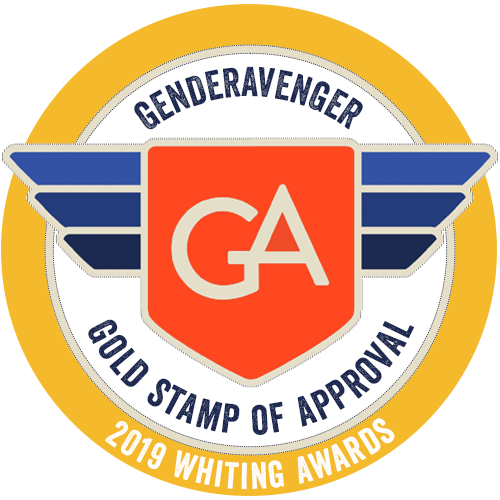 The 2019 Whiting Awards meet our standards for inclusion of women, and specifically women of color, so they’ve won a Gold GA Stamp of Approval!